A one-hour video presentation featuring a look back at the career of one of the all-time great song stylists. 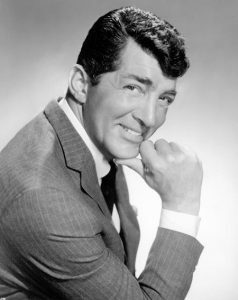 Featuring performances from several of his films and television appearances, including That’s Amore, Memories are Made of This, I Wonder Who’s Kissing Her Now, Volare, Ain’t That a Kick in the Head, and Everybody Loves Somebody. Presented by William Ronayne.